Become a Minifig! Create a LEGO Minifig Card. 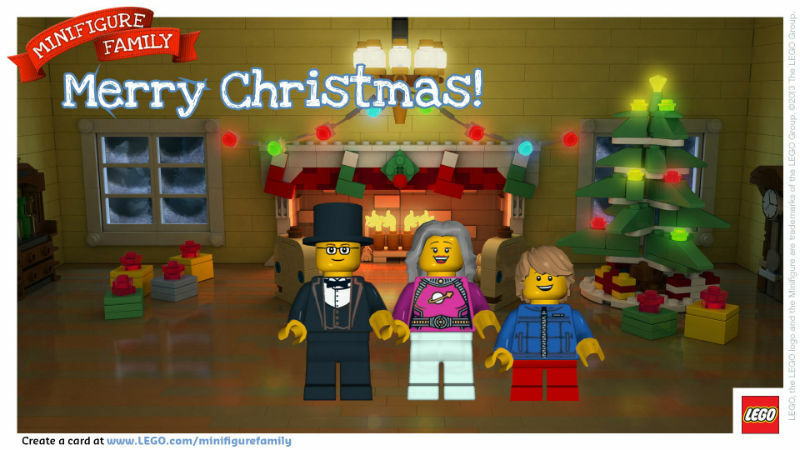 You can change your family into #LEGO Minifigs with a LEGO Minifig card. How fun is that!? This is just a neat little project for the whole family. Share your card on FB, Pinterest, Twitter or via e-mail. You can also download it and use it in other ways. My husband is a magician, I am prematurely grey (lol) and that my friends is a BrainPowerBoy 🙂 You can change scenes, change the holiday message to fit your family, and even add pets as well. Enjoy playing around with this one. I don’t know how long it will be up but I do hope they do it again next year. You can go here to see if the card option is active right now.